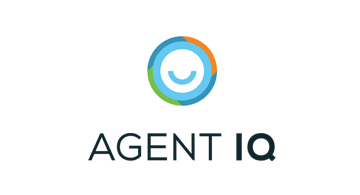 Agent IQ enables financial institutions to transform how personal banking relationships are established and maintained in a digital world and sets them for a bright future. The service helps institutions increase relevancy to their customers while rethinking their operating model and physical footprint. Customers can get support from their preferred personal banker while the banker's ability and reach are super-charged by the AI Virtual Assistant to ensure adequate service scale.